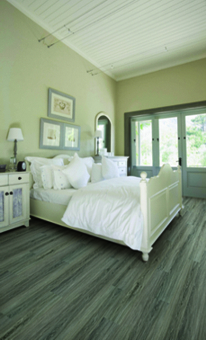 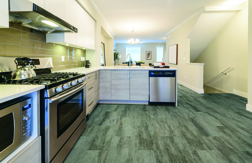 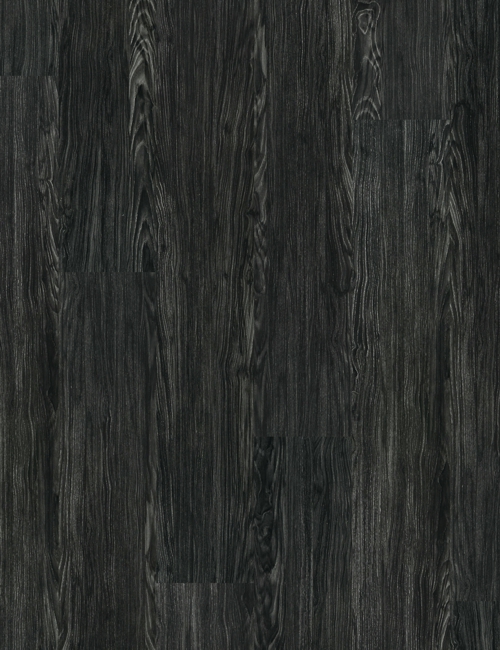 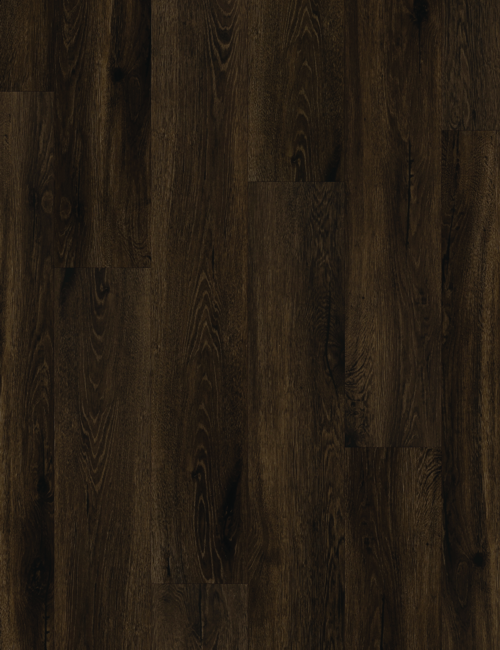 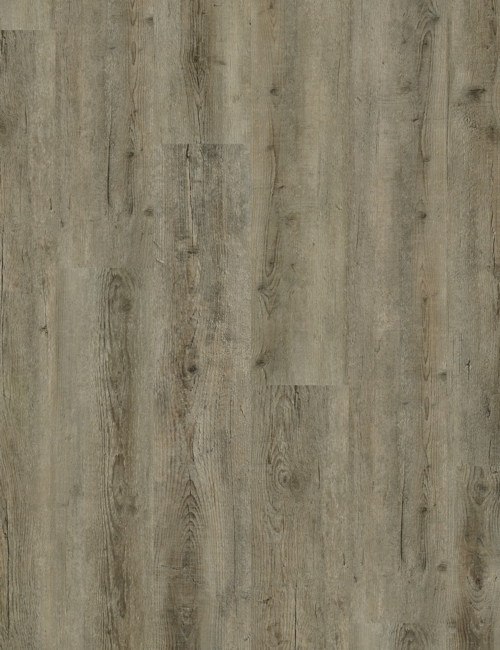 Coretec represents a revolution in luxury vinyl flooring and is your number one alternative to laminate flooring and glue down vinyl tiles. 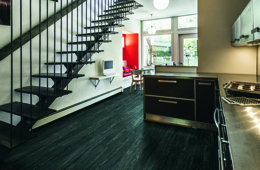 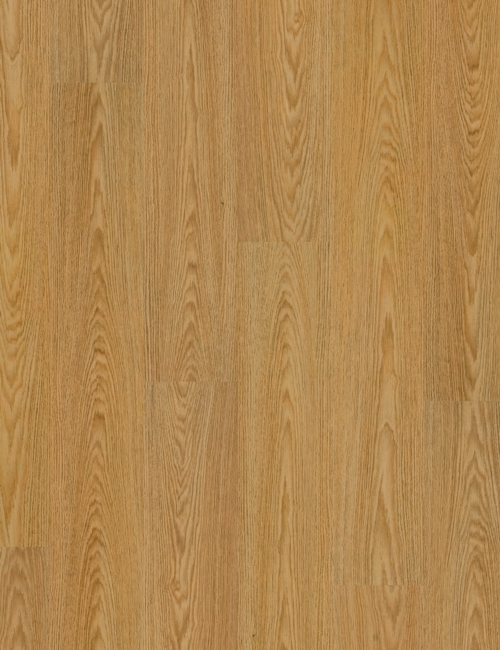 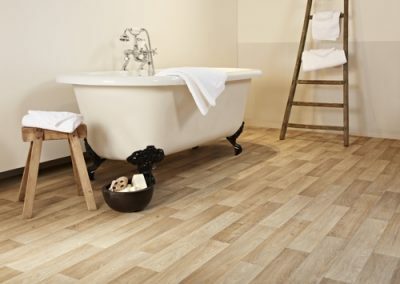 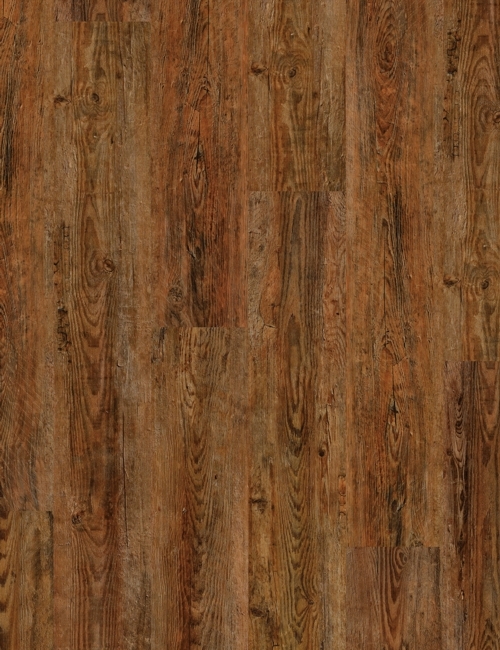 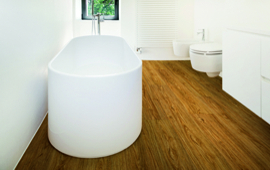 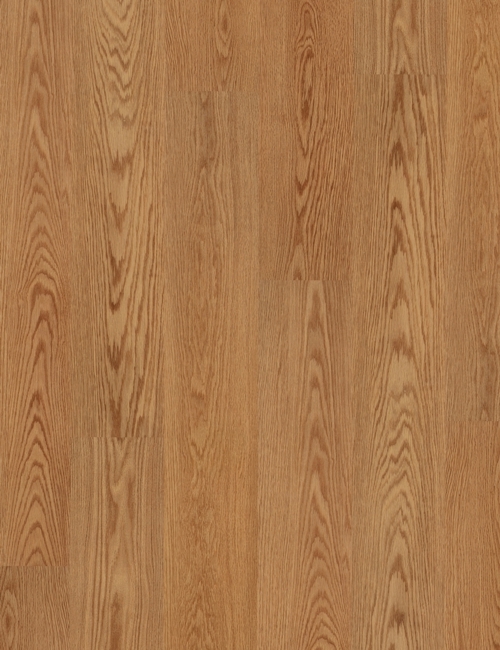 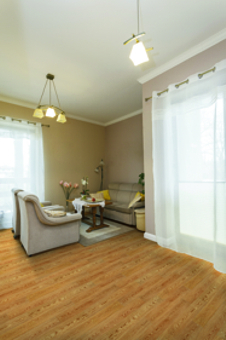 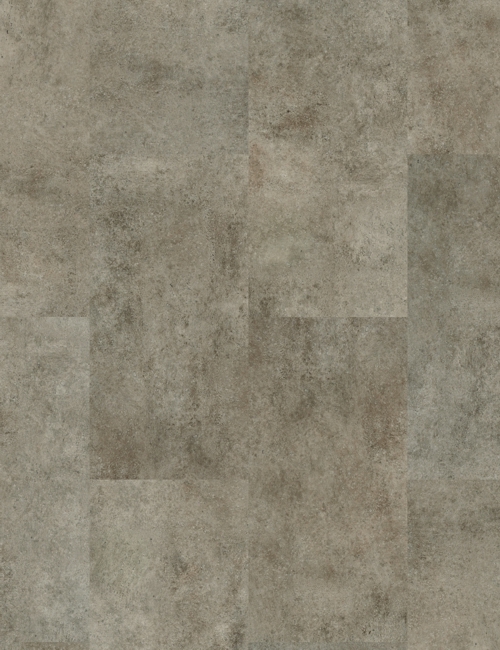 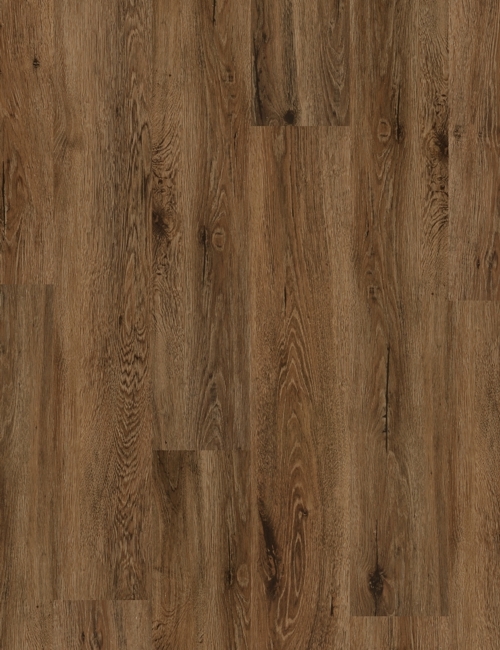 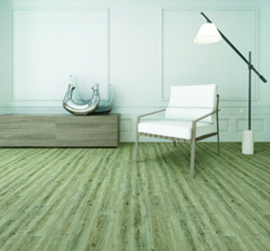 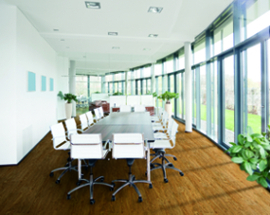 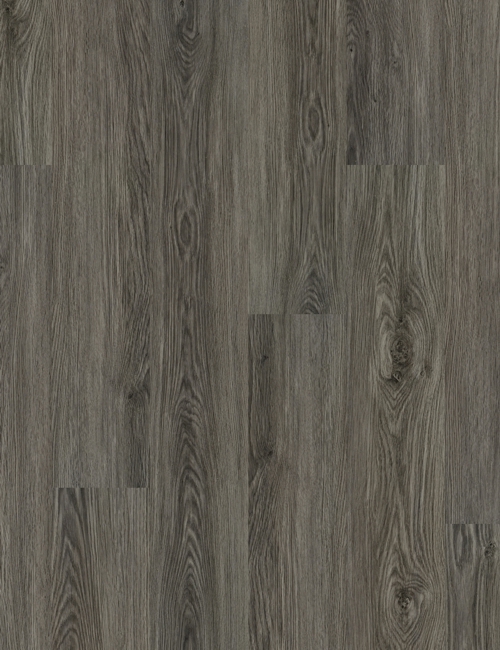 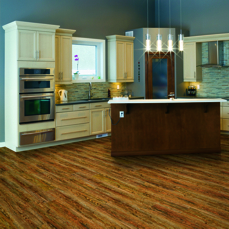 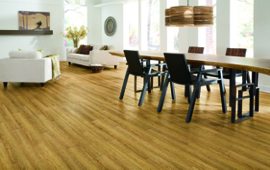 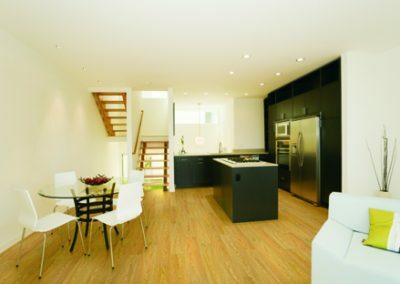 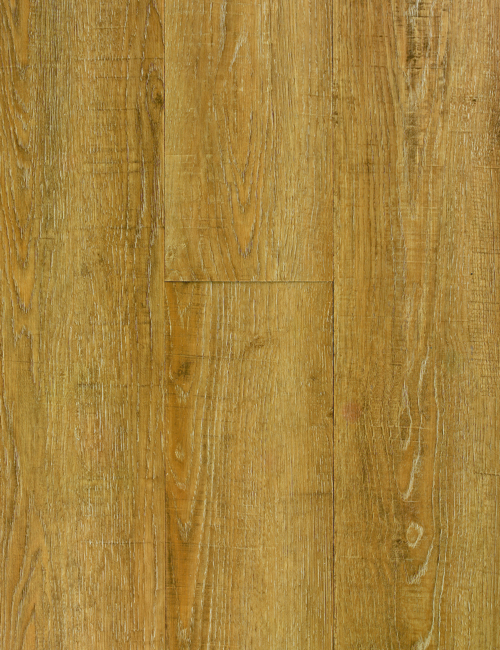 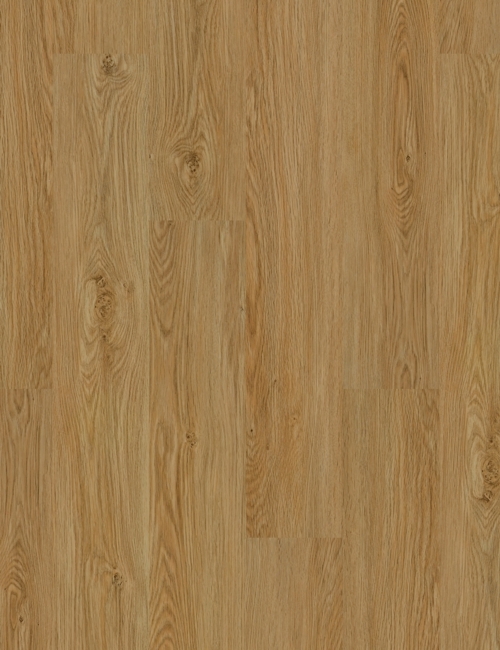 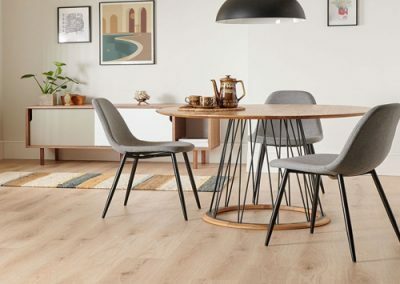 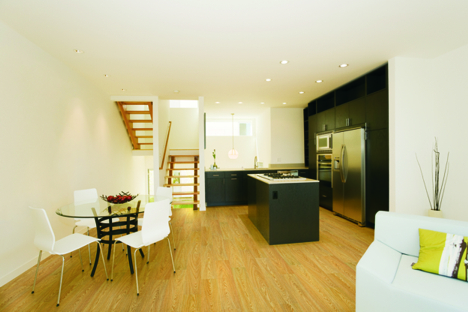 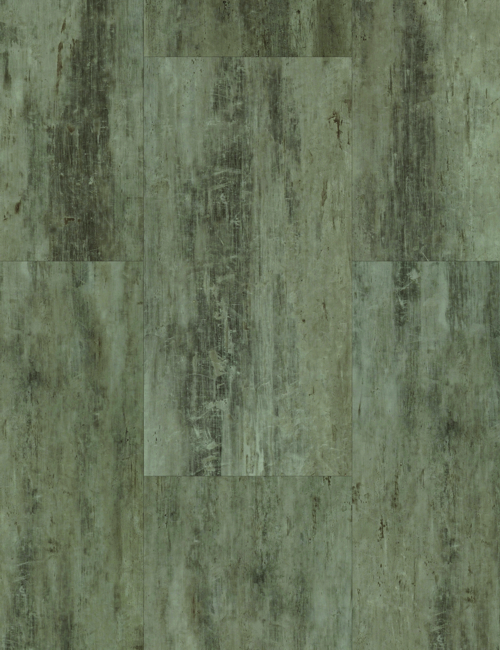 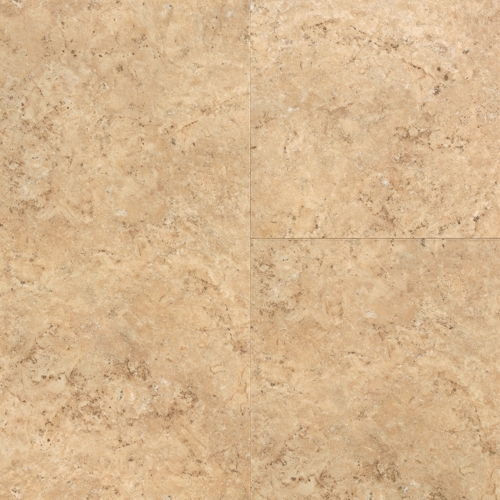 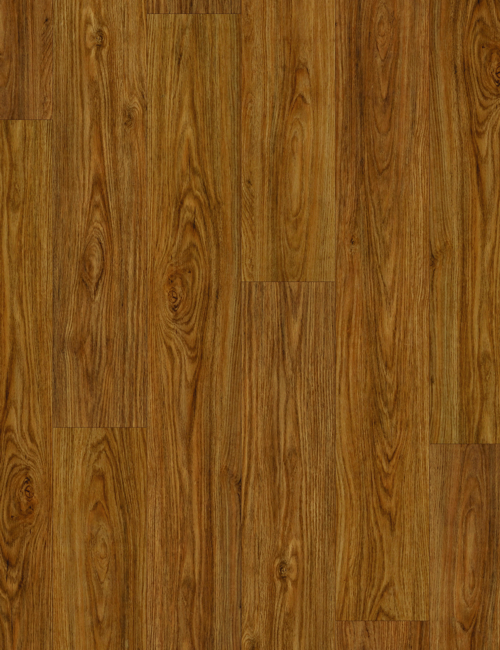 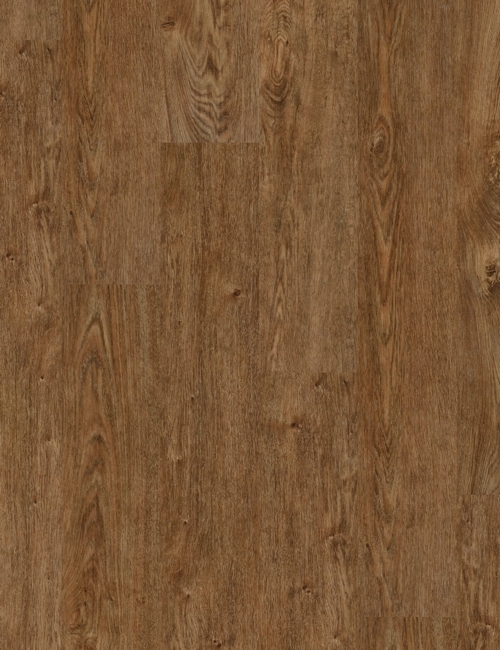 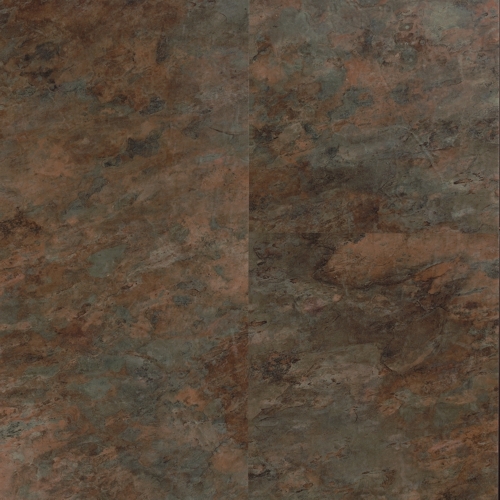 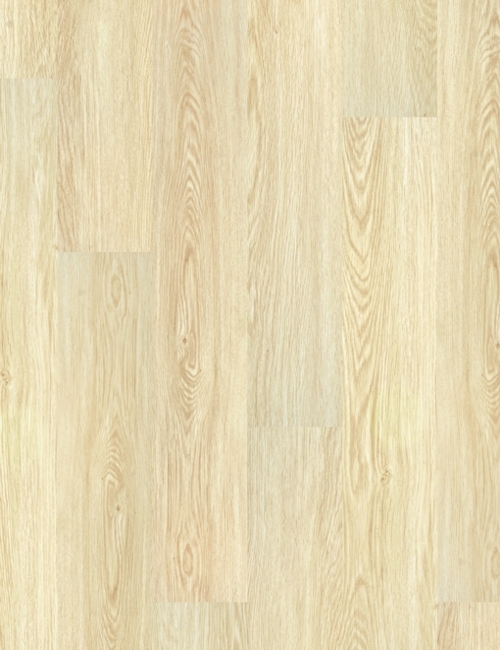 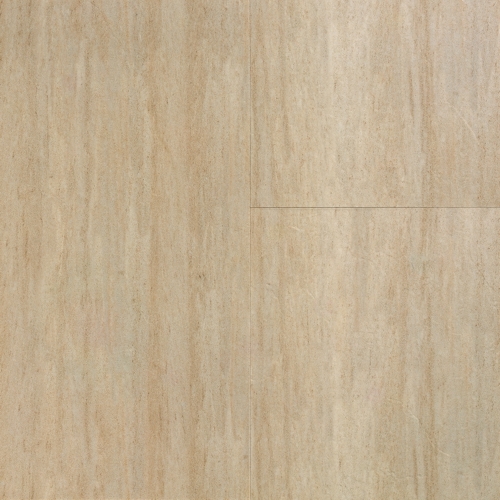 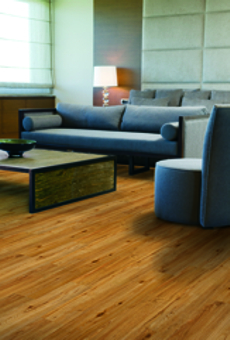 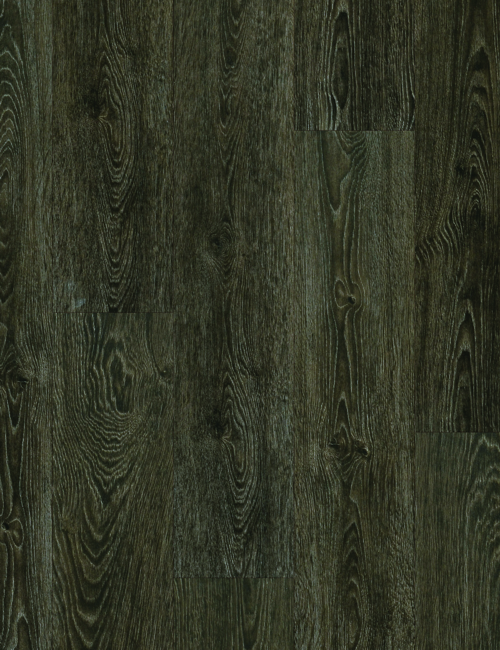 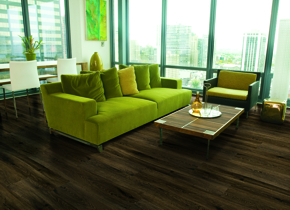 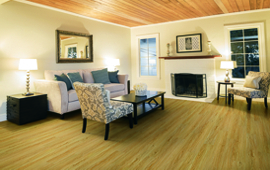 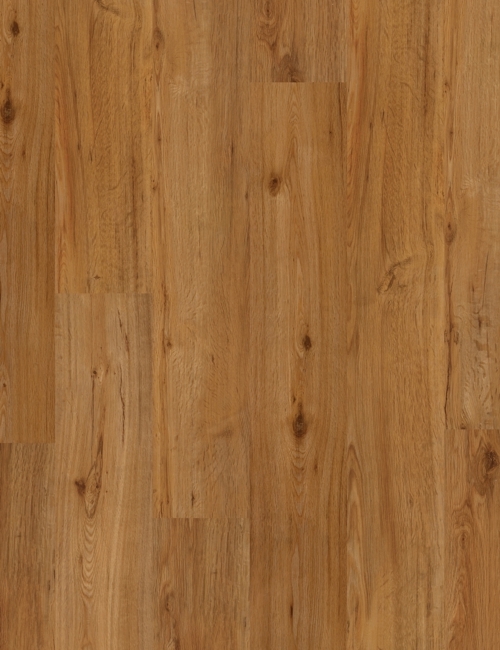 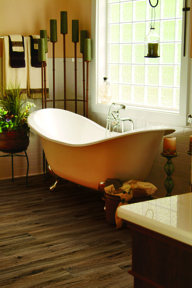 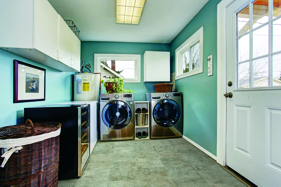 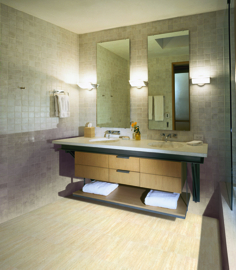 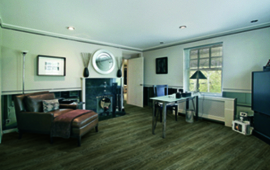 It can be installed over other flooring such as ceramic and existing vinyl tiles. 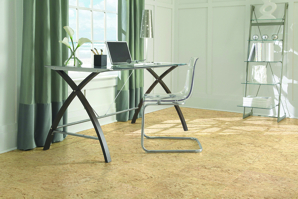 Coretec is 100% waterproof and needs minimum expansion gaps in normal conditions. 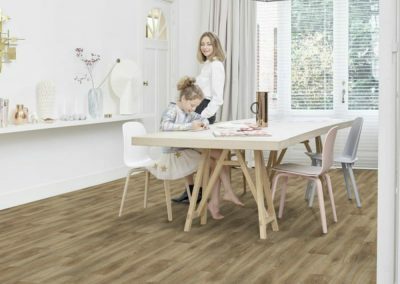 A great problem solver if you want to reduce the time it takes to put in a new floor and minimise floor preparation costs. 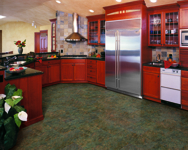 Contact us for a price including floor preparation etc.